Dislikes: (Per his foster home) The shelter thought he was dog aggressive from the behaviors they witnessed, but I think that was due to being caged. We have 3 pugs and have 2 other fosters here and he is doing well with all of them. 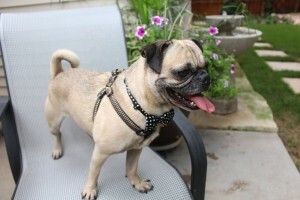 The only one he has issues with is Manny, who is a very large pug and he has been a little pushy with Winston. 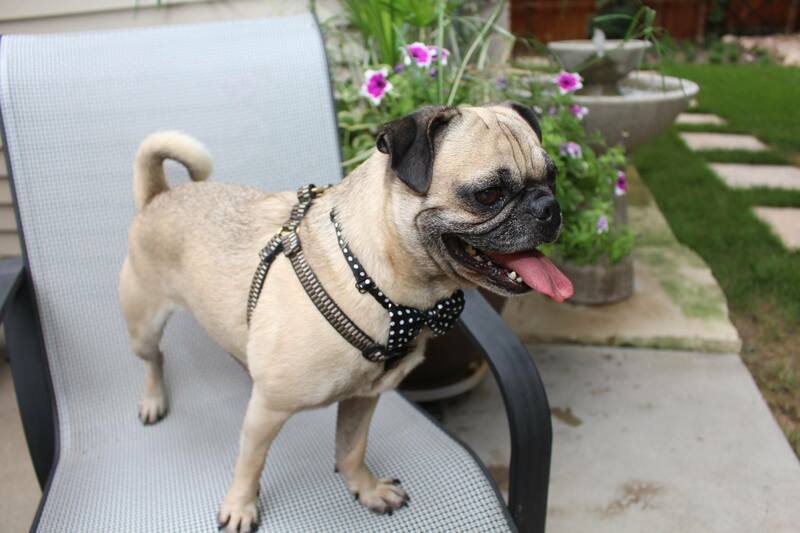 Crate trained: Yes – He is not fond of being in the kennel. He will eventually settle down. We think this may be because he was left alone in the crate for many hours. 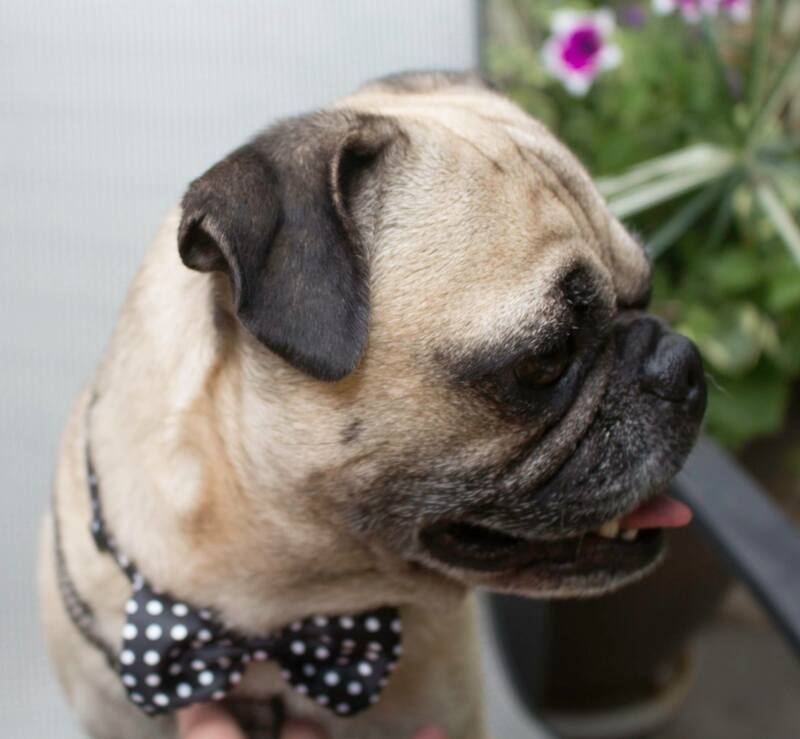 Interested in adopting Winston? 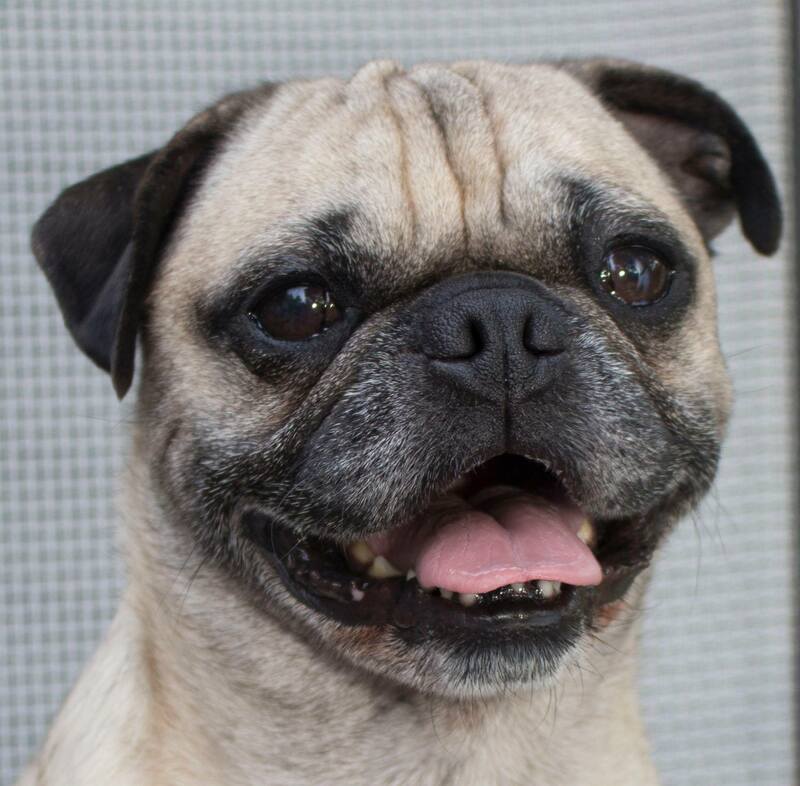 Please see our website and fill out an application at: www.pugpartners.com/adoption-application Winston’s minimum adoption donation is $325.